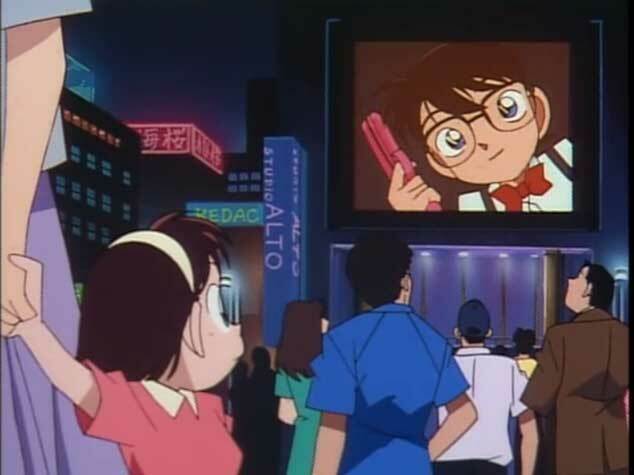 Detective Conan is a legendary anime series and for good reason. It challenged preconceptions of the shonen genre by serializing mysteries in a genre that seems more concerned with epic clashes and explosions. It features intelligent plotting that takes more twists and turns than an M. Night Shyamalan film and it truly challenges its audience. Now while I could talk for days about how Case Closed was a major game changer in anime, I don’t think I’d be doing the series justice without exploring its deeper themes and the message that it carries at its heart. Case Closed is a coming of age tale, a story about growing up against all odds and surviving through trials and tribulations all in hopes of finding our own sense of truth of the world. This is a story about growing up and for our protagonist it took becoming a kid again to realize that there is one truth that prevails, but it is not always the one you think it may be. 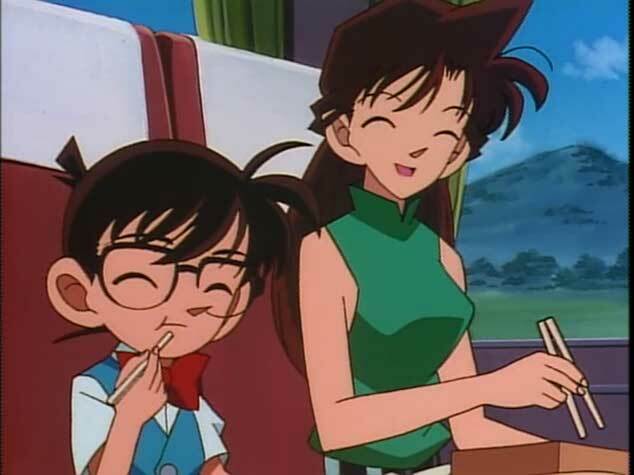 In this second part of Case Closed, we follow Detective Conan and friends as they tackle a plethora of cases, ranging from theft to gruesome murder. We see Conan confronted with the absolute darkest side of humanity, the ugliest portion of the world. 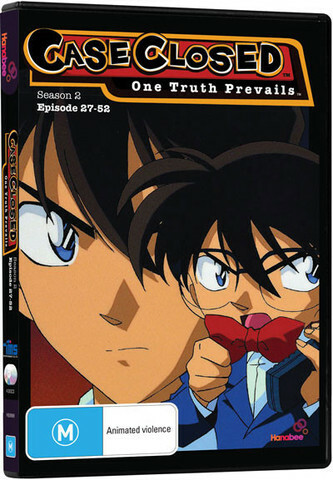 It is through Conan that the series exhibits the theme of loss of innocence. The truths he is faced with force him to mature, and while he appear as a child, inside is a man’s mind and what he has witnessed has scarred him and changed him. 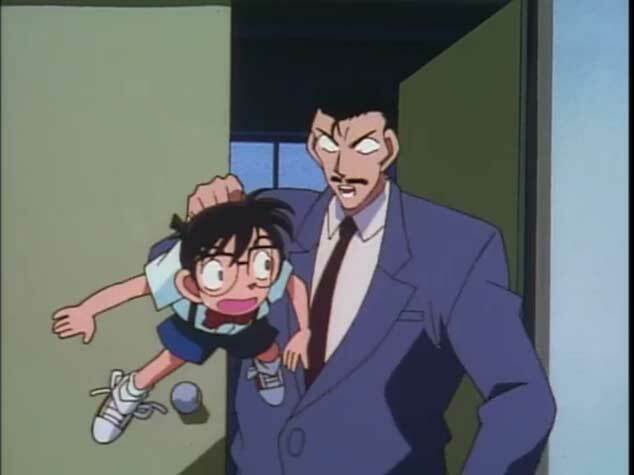 While Conan has undoubtedly been affected by the series of horrific cases he has taken on over the course of the series, there is a sense of strength that underlines it all. As we all grow up we all must face the harsh realities of the world and Conan has done that several times over and has come out all the more stronger because of it. His mind works seemingly always two steps ahead of everyone else and you get the feeling that he has seen so much before that very little can surprise the great detective anymore. So when something does genuinely shock and baffle him, it carries so much more gravitas than you would expect. Conan is built up as infallible but when even he struggles, it is really quite the shellshock for viewers. The fact that after 52 episodes the series can still manage to be highly engaging and surprising all the same is an impressive feat to say the very least. It highlights just how brilliant the concept and subsequent writing for it are. This is far from your standard shonen series and it proves to be far more thought-provoking than you’d expect from an anime like this. Case Closed is really just a brilliant exploration of the concept of truth and the role it plays in our coming of age. For Conan he is always seeking out the truth, almost madly so. But that truth holds purpose to him, it is the logic to all the chaos in his universe. It is the shout into the void surrounding him that makes sense of it all. Without the truth, there is nothing and this is why Conan chases it so desperately. But what exactly is his own truth? That is something he must figure out for himself. Aesthetically Case Closed’s second part continues strongly on from its first. There isn’t any great shift in visuals between the two parts and there is a nostalgic charm to the traditional artwork that has become by and large a thing of the past in this day and age where everything is put through a computer. The line work is fascinatingly detailed and the style is decidedly old school. The series definitely harkens back memories of anime of its time through its animation. The soundtrack likewise remains strong in this second half. The theme music is catchy and very memorable and the incidental tracks are well composed and heighten the atmosphere quite nicely. The English dub is available alongside the original Japanese audio on this release from Hanabee and both audio dubs are rather good. There are some ups and downs with the English dub but overall it is pretty impressive. As far as bonus content goes with Case Closed Part 2, there isn’t exactly anything in terms of extras. It is a straightforward release that stands well enough on its own towering in with 26 episodes in total. This is a mammoth release in terms of how much episodes is crammed onto it. But if you are the type of anime fan looking for some special features to sink your teeth into there is nothing of the sort unfortunately this time around from Hanabee. Throughout Case Closed Part 2 there is a common theme at play. No matter how dark things may get, the light will always shine again. Detective Conan tackles some tough topics and with murder being a recurring subject in the series it is kind of expected to be a dark series in many ways. The darker things get however, the more Conan fights to bring back the light. He may be a kid but he once was on the verge of adulthood and his maturity shows through. He is wise beyond his years and the brutal world he finds himself in rarely allows him a moments respite. At its core Case Closed is about truth, particularly the truths that lie within all our hearts. 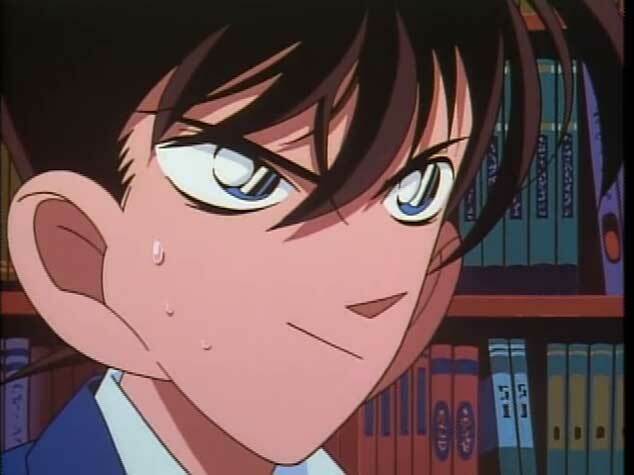 For Conan he searches desperately case after case for truth, but no matter how many times he uncovers a truth, it is rarely enough to satisfy him. The truth he wants lies within his own heart and much like his cases, when one story ends another always begins and I know there are still many more stories left to be told. That is the truth that prevails, it the whole truth, from the heart.